This is an open Internet, bad things can happen to anyone even to the professional bloggers. This is why we spend most of our time in reminding you to take a backup of your blogger blog on a regular basis. No matter how secure framework you got. Though, we have already explained you various methods of taking backup of your blogger blog. Recently, a guy contacted us and asked us How to restore Blogger From Backup? This question was reasonable because we haven’t covered this topic yet. Therefore, in this tutorial, we will show you How to restore Blogger From Backup? Why to Restore Blogger From Backup? Before we work on our tutorial, it is essential for everyone to learn why he should be restoring his blog through Backup. Following are the few meaningful reasons we collected while experiencing blogger for more than 5 years. Blog Deleted by Blogger: Your blog is owned by Google which means you are not the lone administrator of you site, so Blogger can delete your blog if you violated the content policy. In this situation, you may not get your .blogspot.com site back, but if it is hosted on .com domain, then you might have chances of recovering it. If not on Blogger, then with the help of the backup you can restore it on WordPress. Hacked or Malware: Sometime websites catch malware attack. Most people are not code-friendly, so they cannot remove the malware or the hacking script injected into their site. In this situation, they can use the backup to restore their site to the normal conditions. Still these reasons are limited to some extent because it could be anything that we may have not experienced it yet. If anyone has something to share, then feel free to share it by commenting below. How to Restore Blogger From Backup? 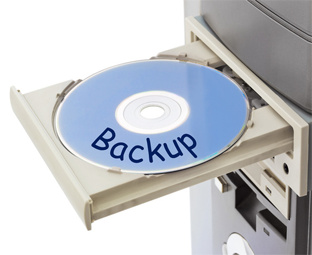 Now you need to upload the backup of your site so that system can restore your site. 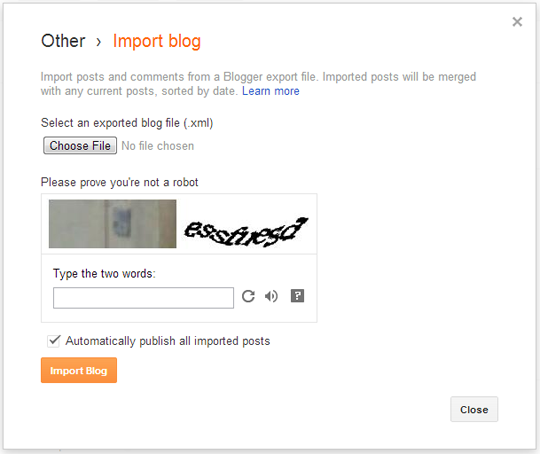 Just Choose the backup from your computer hard drive, enter the captcha for security reasons and press the “Upload” button as it can be seen on the screenshot below. Congratulations: once the backup is finished, you have successfully backup’d your blogger site. 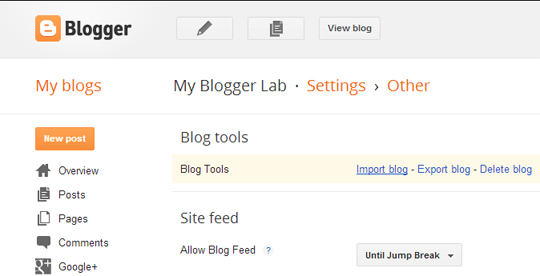 The old articles and comments can be accessed either your blogger dashboard or your site. We hope this tutorial may have helped you in learning How to restore Blogger From Backup. Since, blogger is in the cloud, so we there is no need worry a lot about backups but still to play safe taking backup of your site will not take a lot of time. If you want any kind of help then, just tweet us @mybloggerlab.